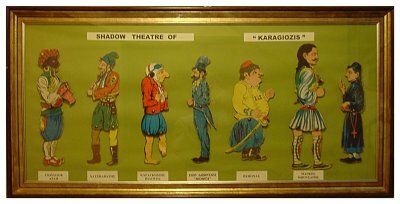 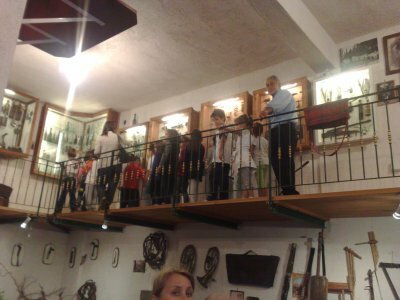 The respect and admiration that Giorge Tzivanis felt for the way of life of previous generations gave him the idea to start collecting, from a very young age, various items from people’s everyday life. Year after year this effort became greater. It found support and contribution from his wife Chrissie and while travelling for business purposes to many parts of the world, they managed to compile a great deal of artefacts so as to create a museum with a worldwide collection. 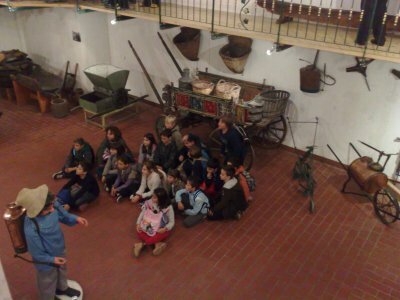 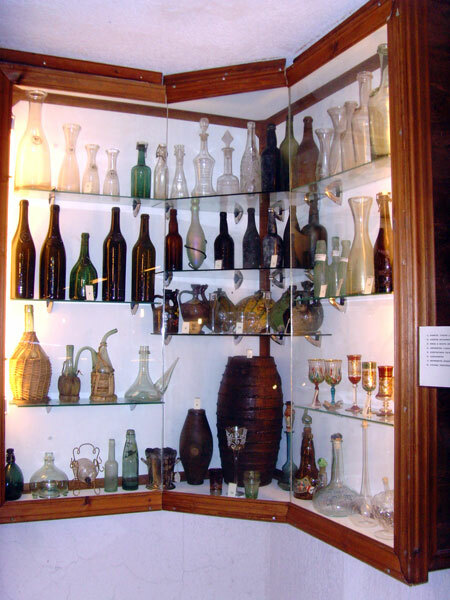 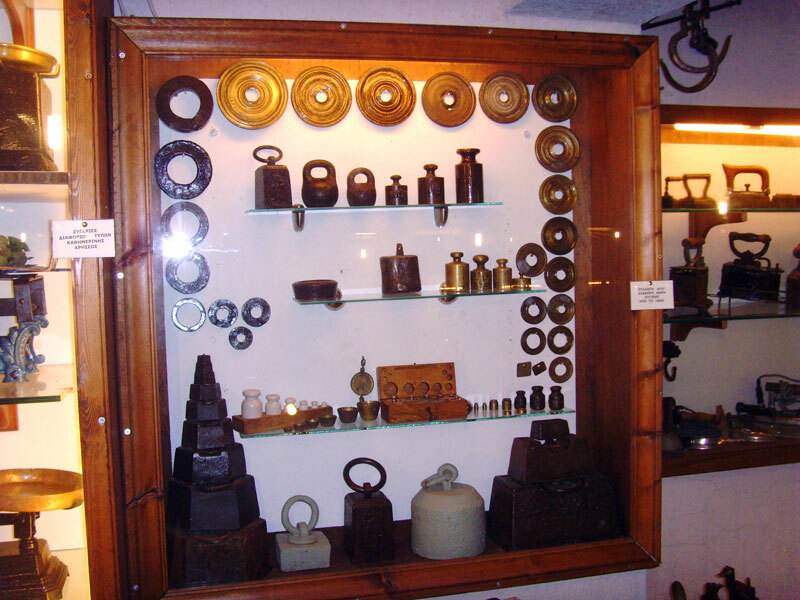 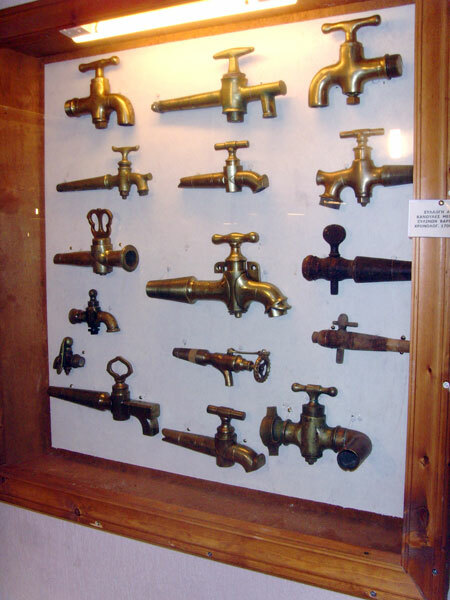 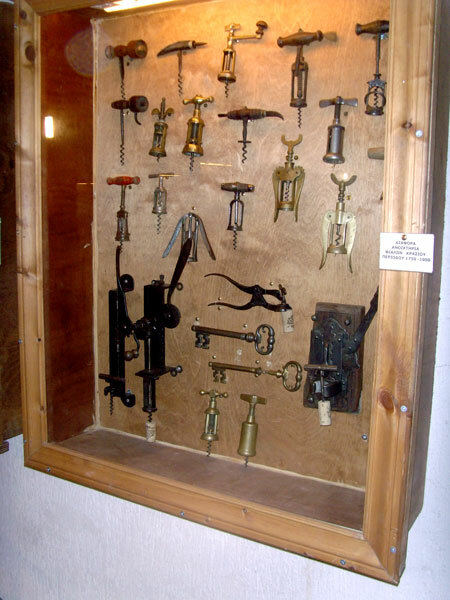 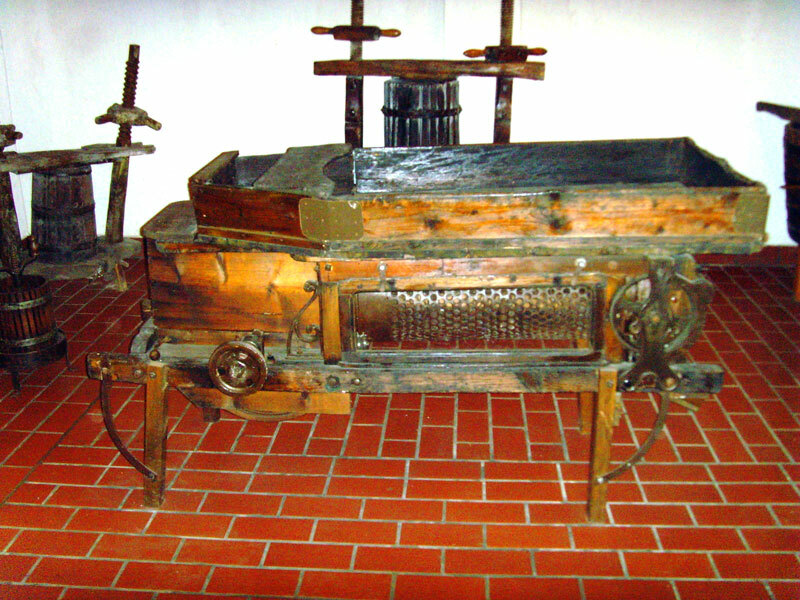 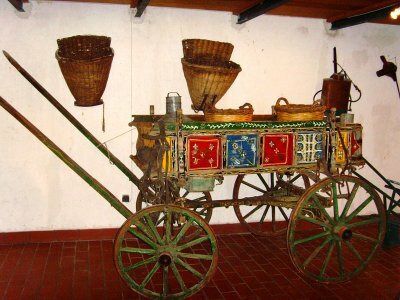 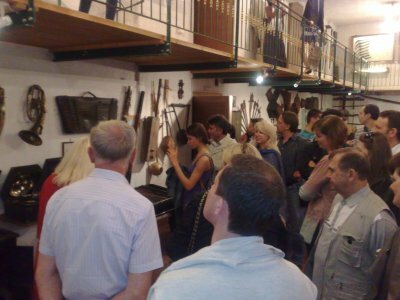 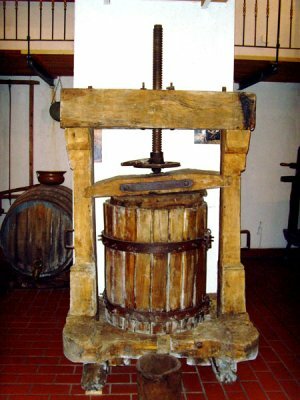 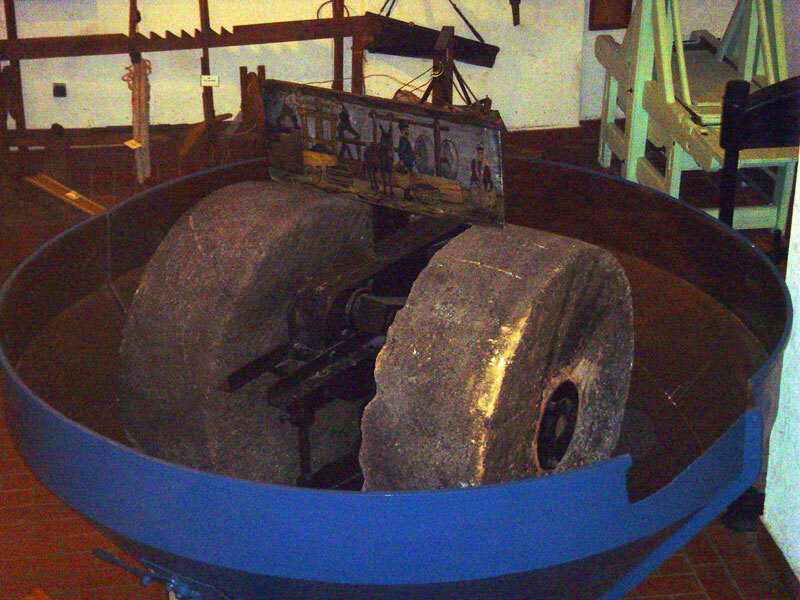 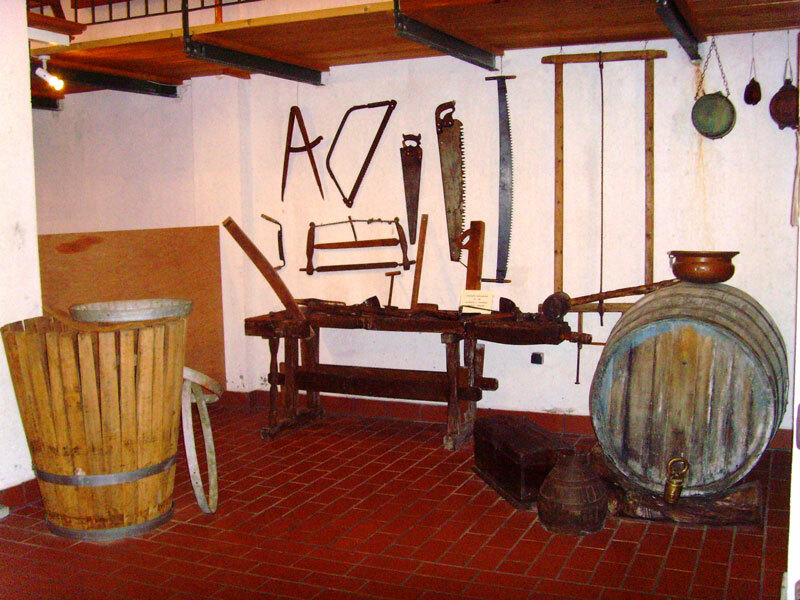 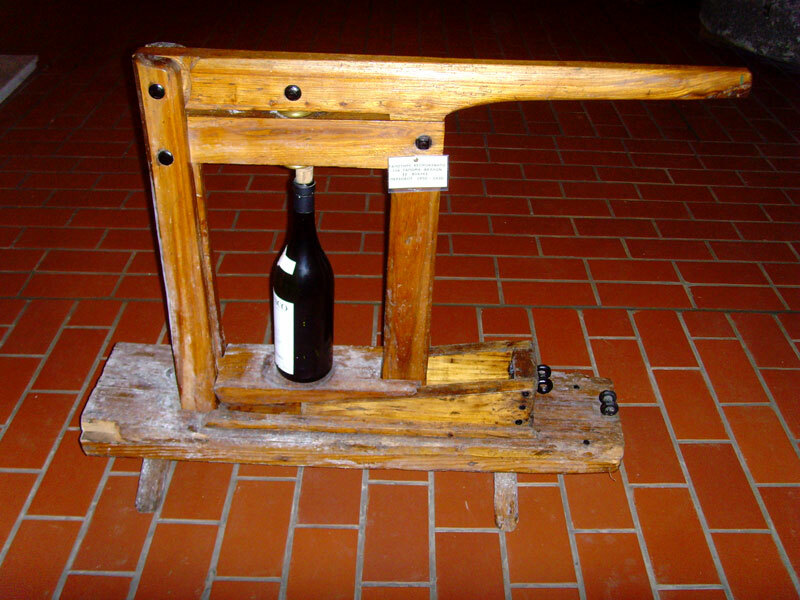 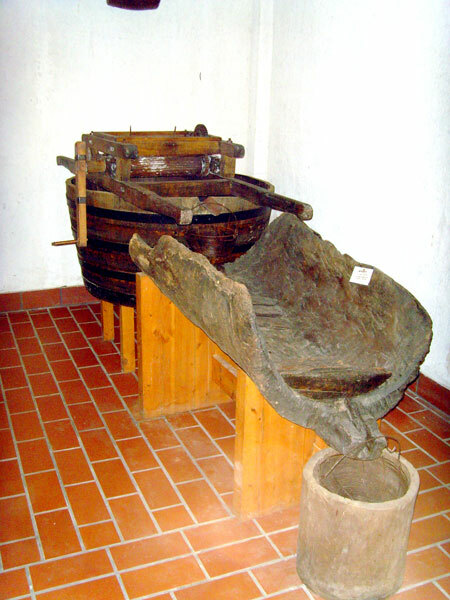 This museum, which is recognised by the Ministry of Education in Greece, offers the visitor the opportunity to admire a vast collection of winemaking tools, such as a wine press, grape crushers, distillation devices, openers, barrel making tools, viniculture tools, sprinklers and more. 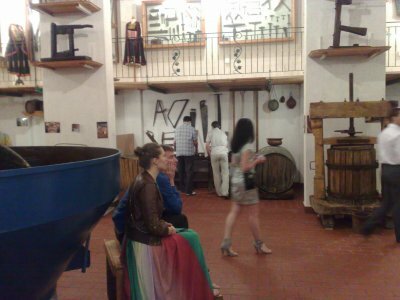 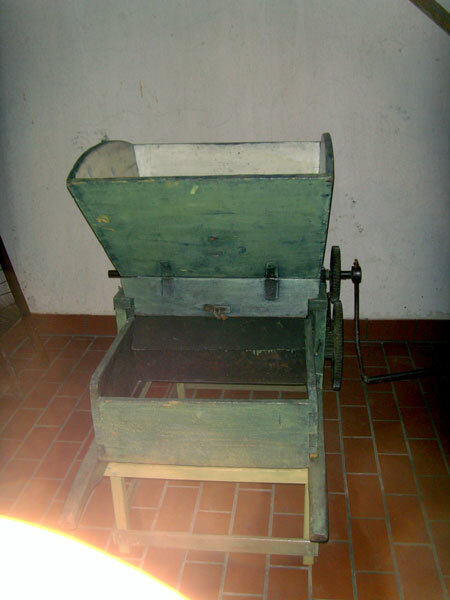 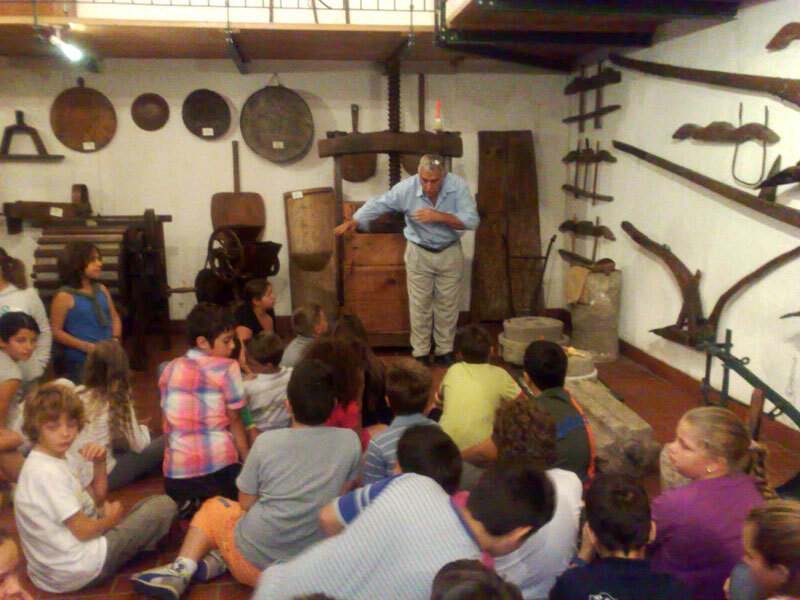 The visitor will also find olive oil mills, presses and jars. Moreover there is a unique collection of scales weights, flat irons and many more artefacts concerning sowing, textiles musical instruments, the history of glass and so on. 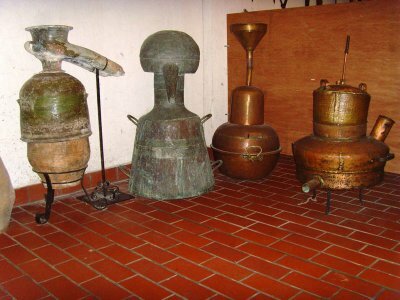 Every artefact has its own story to tell. 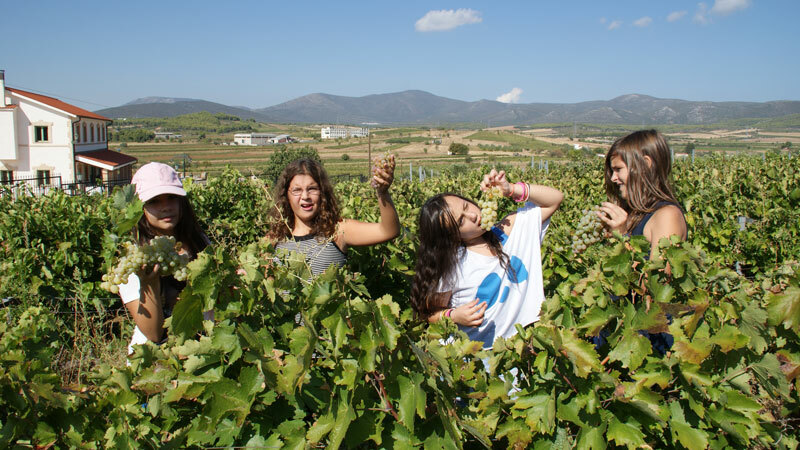 Classes and discussion take place about biological products as well as the cultivation of the vine, the various types of vineyards and grapes, the influence weather and the soil has on the quality and the character of the wine, how to prune and also a visit to the vineyards. 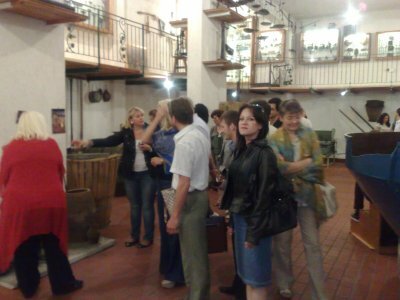 Classes on the methods used for winemaking as well as the production of biological wines, about the ingredients they contain and about which product are produced from which grapes and wine. 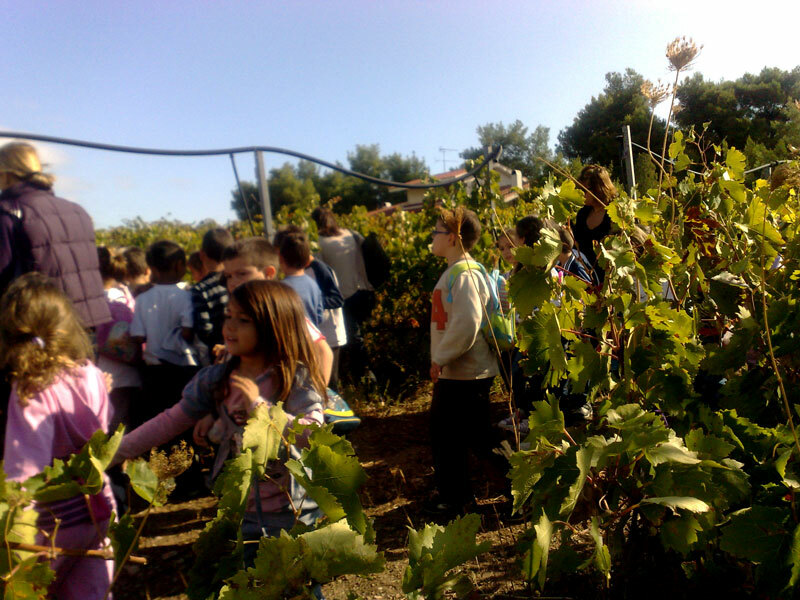 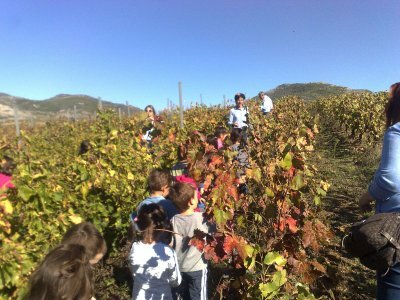 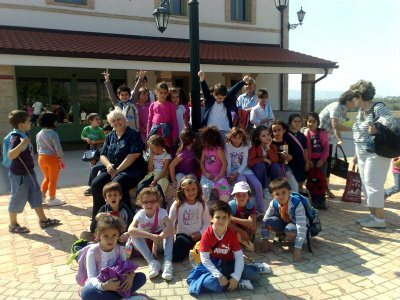 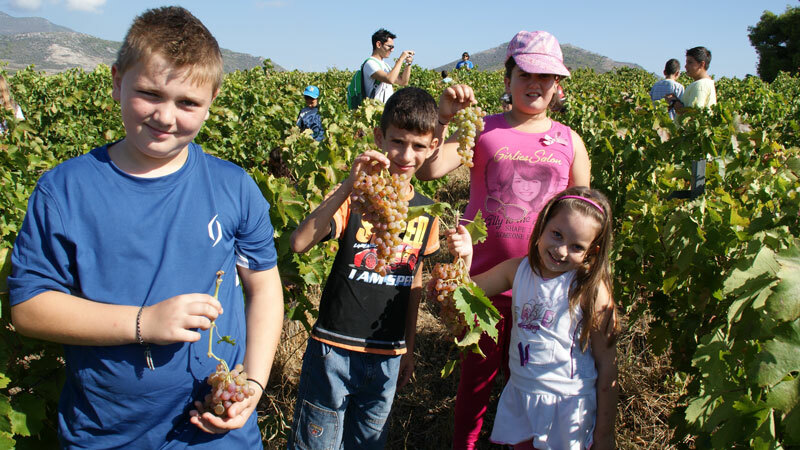 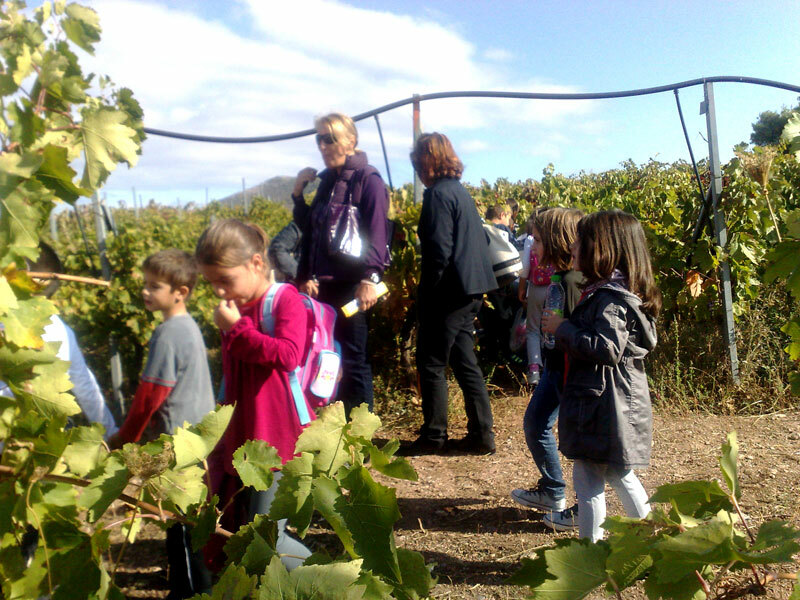 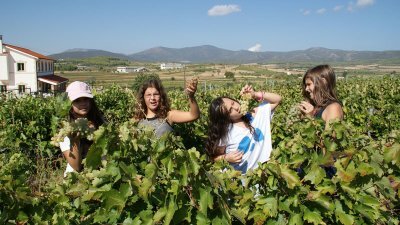 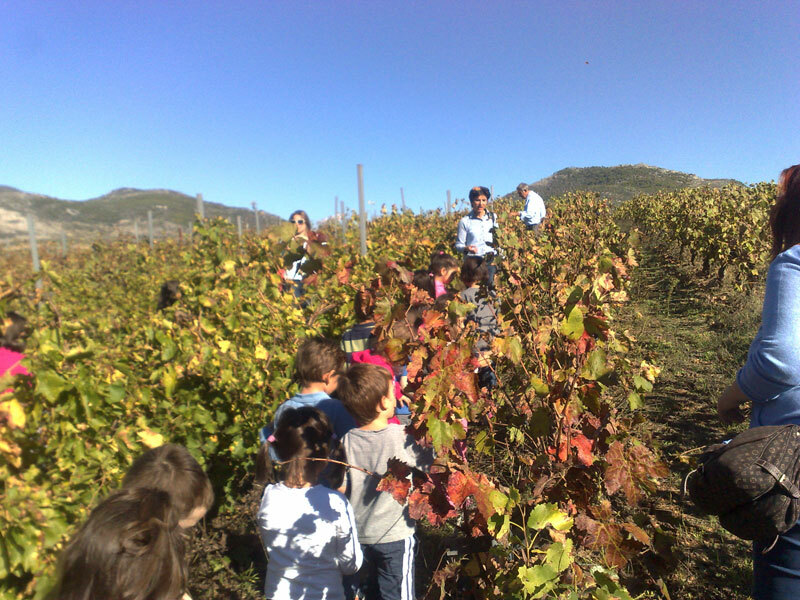 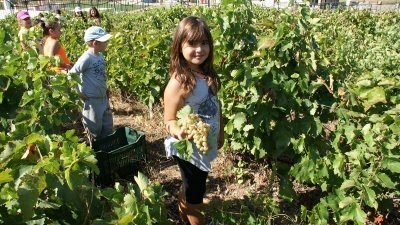 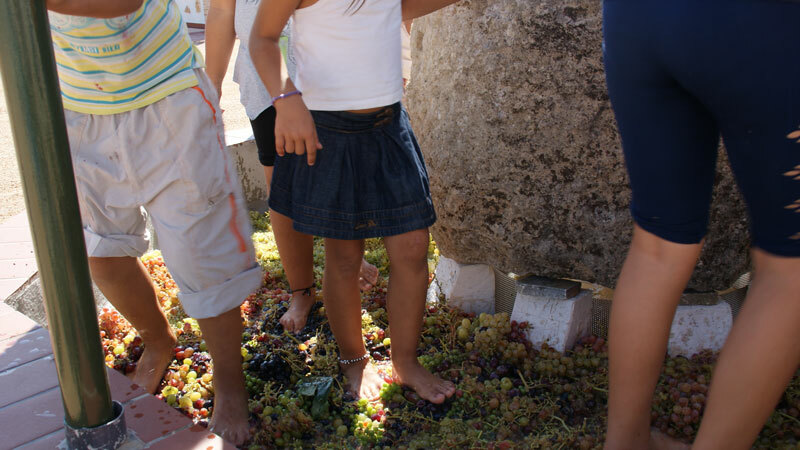 During the harvest period, the children can harvest the grapes, can stomp the grapes in a traditional vats and can produce must for them to take home, to make wine, molasses, moustalevria and cookies from molasses. 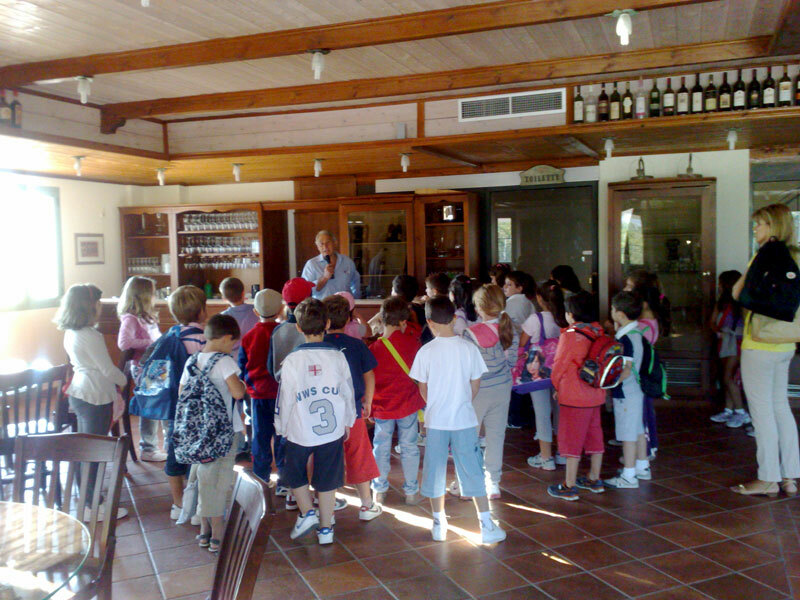 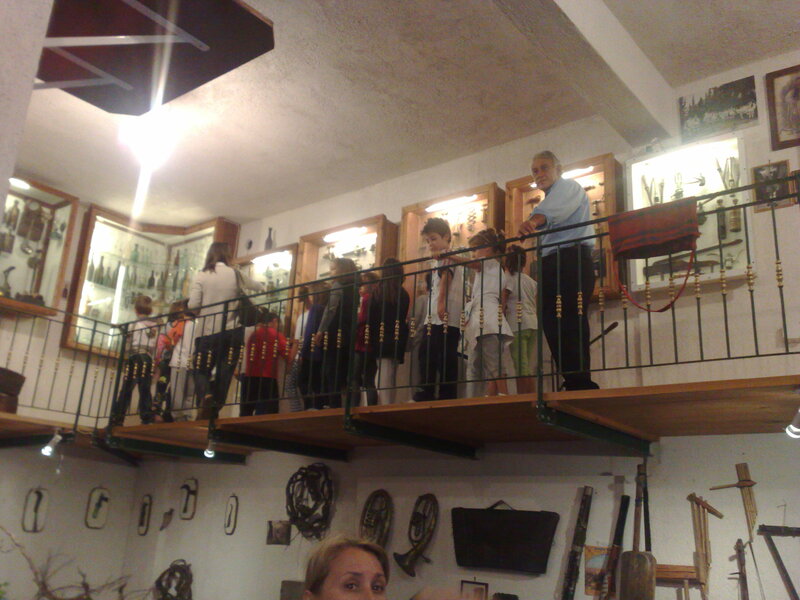 Children learn how to taste wine, at which temperature each wine is drunk and with which dish is accompanied by red or white wine. 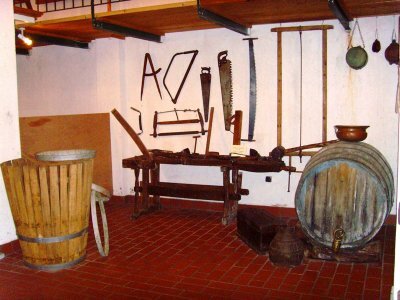 A video is shown with the whole process of pruning, harvesting, winemaking and of course there is a guided tour of the museum with its rich artefacts form all over the world. 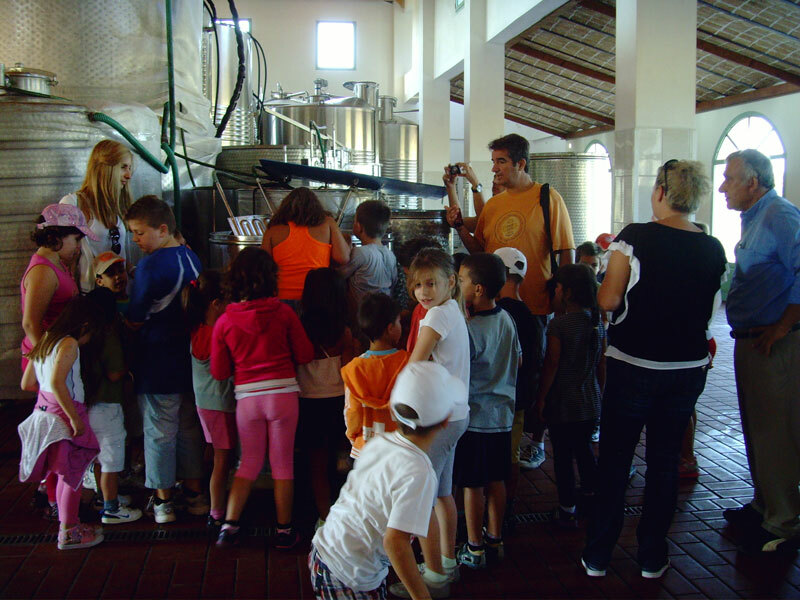 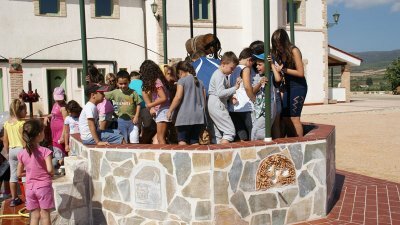 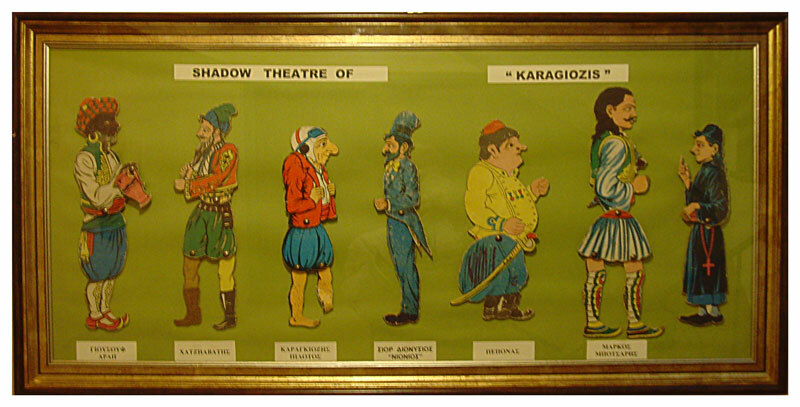 In the area of the winery seminars, children’s parties, artistic and entertaining events, as well as exhibitions with children’s creations, traditional products and performances of Karagkiozi by Spyropoulos, are held.